Aristotle knew what he was speaking of when he said that the essence of life was: “to serve others and do good”. The more it is researched the more we learn that volunteerism, or donating your time to a cause, brings about not only mental wellness but physical as well. According to an article by Stephanie Watson, Executive Director of Harvard Women’s Health Watch, there are two main reasons why this is true. For starters, volunteering helps people feel more socially connected, which is essential in warding off depression. 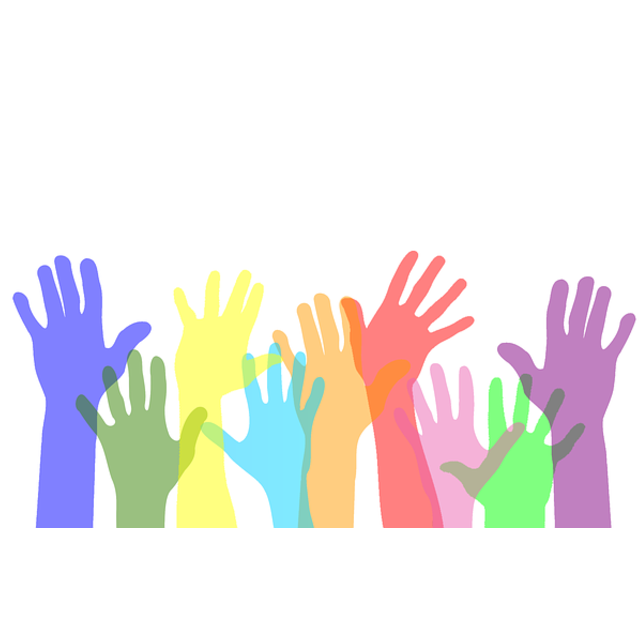 Volunteering also serves to increase physical activity in people who are not normally physical active, thus lowering stress and the risk of developing high blood pressure, diabetes and other chronic conditions. Also, engaging in activities such as tutoring and reading to others may help maintain cognitive function and memory sharp for longer. Finding an activity or cause that you are passionate about is key, since volunteering for just “the sake of it” might do the opposite and bring on unwanted stress. For volunteering to work its magic you must be thoughtfully engaged, passionate about the cause and in a state of joyful busyness.